Nick Tumminello is known as the “Trainer of Trainers.” He’s the owner of Performance University International, which provides practical fitness education for fitness professionals via conferences, workshops worldwide and mentorships in his hometown of Ft. Lauderdale, FL . He is the author of Strength Training for Fat Loss (Human Kinetics, 2014), Building Muscle and Performance (Human Kinetics, 2016), and is a coauthor of the NSCA’s Foundations of Fitness Programming. Nick has worked with a variety of clients from professional athletes to bodybuilders & figure models to exercise enthusiasts of all ages and fitness levels. He also served as the conditioning coach for the Ground Control MMA Fight Team (from 2002-2011) and is a fitness expert for Reebok and Sorinex. 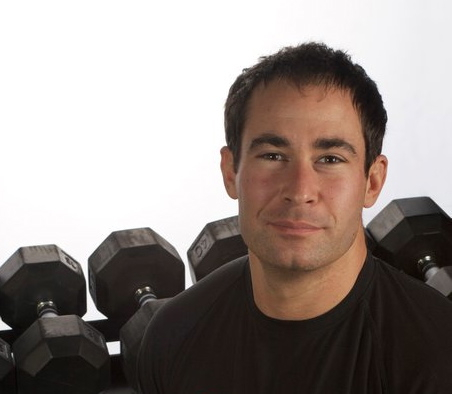 Nick has produced over 20 DVDs, is a regular contributor to several major fitness magazines and websites, and writes a popular blog at PerformanceU.net.